When the health and function of your eyes and ears are compromised, your ability to perceive and enjoy the world around you is significantly diminished. 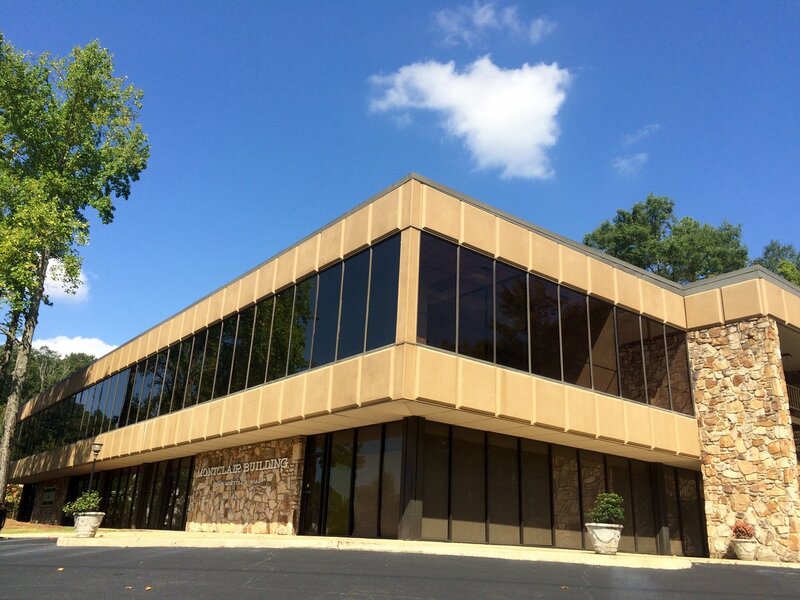 At the Mountain Brook office of the Alabama Vision Center, our team is committed to helping all patients enhance their senses through comprehensive hearing and eye care services. With in-office ophthalmologists, optometrists and a resident audiologists, our Birmingham patients know they are receiving the best care possible. At the Alabama Vision Center, we believe that early identification is the key to providing patients with the most treatment options possible. In addition to offering annual pediatric and adult eye exams, our Mountain Brook optical shop features a number of brand-name eye wear and contact lenses option. Our optometrists work with patients to determine the best treatment option for protecting your vision. For certain patients, routine eye exams may show indicators of more serious eye conditions, such as glaucoma, cataracts, or corneal disease. In these circumstances, our highly-trained ophthalmologists are proud to offer comprehensive, individualized treatment plans that fully address the needs of each patient. Gradual hearing loss can affect individuals of all ages. As the ears and eyes develop at the same rate, it is not uncommon that an individual’s hearing begins to go along with their eyesight. At the Alabama Vision Center, we offer free hearing screenings with each eye exam, allowing patients to better understand the condition of their ear health. At our Mountain Brooks practice, our team offers personalized care at the hands of a board-certified audiologist. By conducting in-depth hearing tests with our in-office Hearing Sound Booth, our team is able to identify hearing loss and determine the best restoration solution for your needs. From the most advanced digital hearing aids to customized ear plugs designed to protect your ears from unnecessarily high decibels, the Mountain Brook office of the Alabama Vision Center is your home for total ear care. Our Mountain Brook staff is proud to help patients of all ages achieve optimal eye and hearing care. For more information about our many hearing and eye services, feel free to peruse our website and schedule an appointment at one of our several locations throughout the Birmingham area. 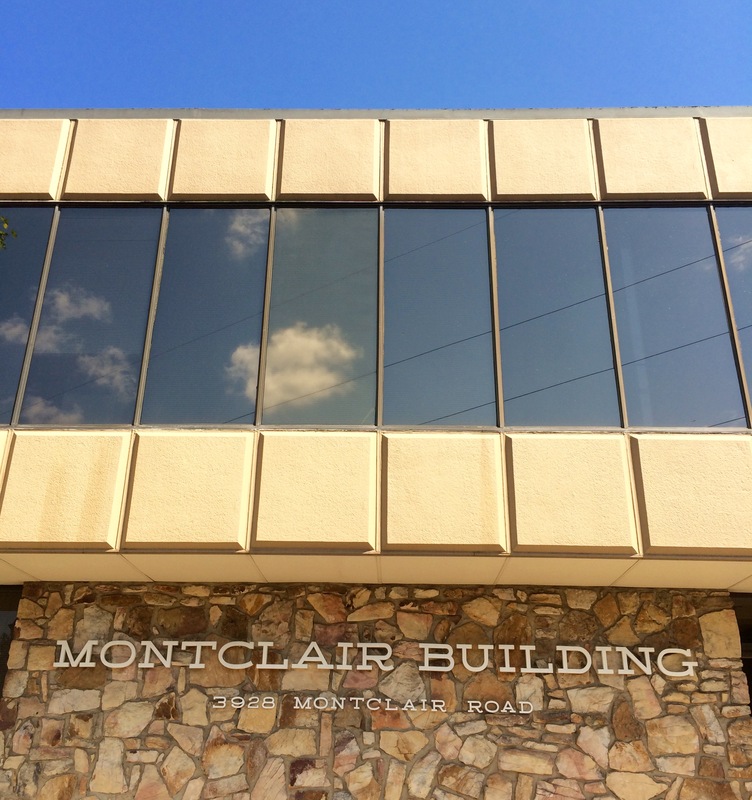 Our Mountain Brook office is located off Montclair Road, down the street from the Post Office and Levite Jewish Community Center. Call (888) 841-EYES for a free LASIK consultation.